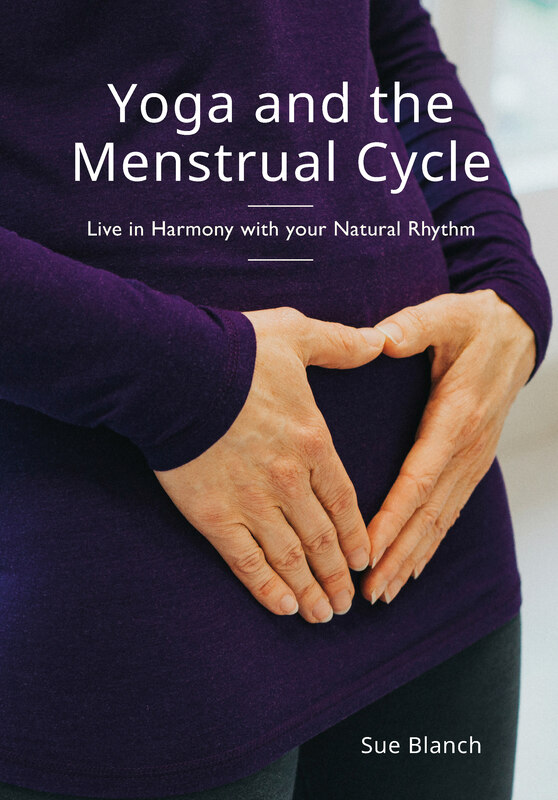 Bring health, wellbeing, nurture and vitality, into your life: live in sync wth your menstrual cycle and practise yoga that supports you through its highs and lows. We are generally taught about the biological changes of our menstrual cycle, but we are not informed about the full extent of the physical, mental and emotional shifts that it brings. Our culture largely views all things menstrual as unmentionable, troublesome or in need of fixing. Most yoga does not take into account how women change during their cycle. We are also expected to operate at the same level of busyness every day, so we often override what we really need at certain times of the month. The end result can be stress, exhaustion and even pain. how the menstrual cycle really works and uncover its benefits for you. menstrual cycle awareness by tracking how you change physically, mentally, emotionally – and spiritually if that interests you. your findings, and adopt the self-care tips. to bring your whole life in tune with your natural ebbs and flows. the simple 20-minute step-by-step yoga sequences specially created for the different phases of the cycle – whether you are a beginner or already practise yoga. There are 7 separate sequences with photos to show you how to do them. this mindful approach to help manage problems such as period pain and premenstrual syndrome. FREE downloads with every book purchased – a relaxation, a yoga nidra and a meditation. Each one has been specially created to connect you to your cycle and its benefits – and they are high-quality, professionally sound-engineered recordings. They are my gift to you to encourage and support you to easily get started – and keep you going – with practices that I recommend in the book. Taking care of the environment is really important to me so I have produced the book in a way that minimises its environmental impact. This includes that the pages and cover are printed on 100% recycled paper. To compensate for the remaining impact, one tree will be planted for every copy sold, through fundraising in aid of TreeSisters, a grassroots network of women planting trees in the tropics. Get a taste of the book and find out how yoga cured my period pain and premenstrual syndrome. Discover the reasons why each chapter of the book exists. Join me in my exploration of syncing yoga and my life with my menstrual cycle and how it brought me understanding, balance and harmony. That’s perfectly okay. My book explains how to get started with yoga if you’d like to begin and all yoga practices are accompanied by clear, step-by-step instructions and photos.